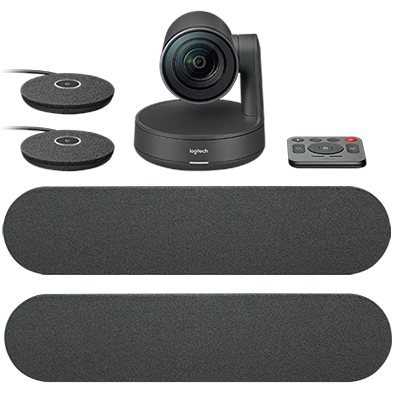 Get flexible microphone placement with a clean look in any conference room using the Rally video conferencing camera. YOUR CONFERENCE ROOM. YOUR WAY. 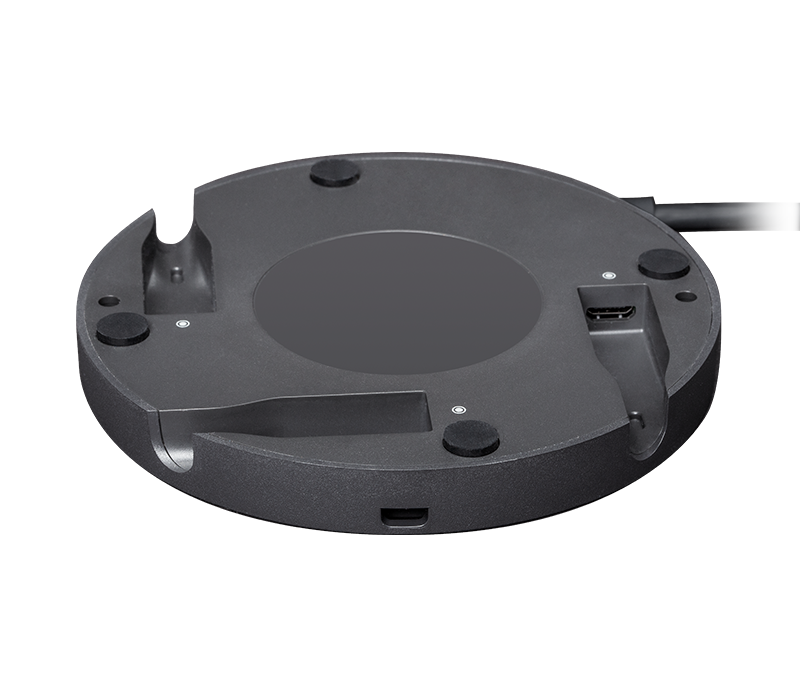 Rally Mic Pod Hubs provide installers with the flexibility to customise microphone placement on virtually any conference table. An alternative to daisy-chaining mic pods to one another, Rally Mic Pod Hub provides three connections that support any combination of mic pods or additional hubs. Under-table mounting hardware helps conceal cables for a clean look. Eliminate the back-and-forth cabling on U-shaped or asymmetrical conference tables and add placement flexibility. 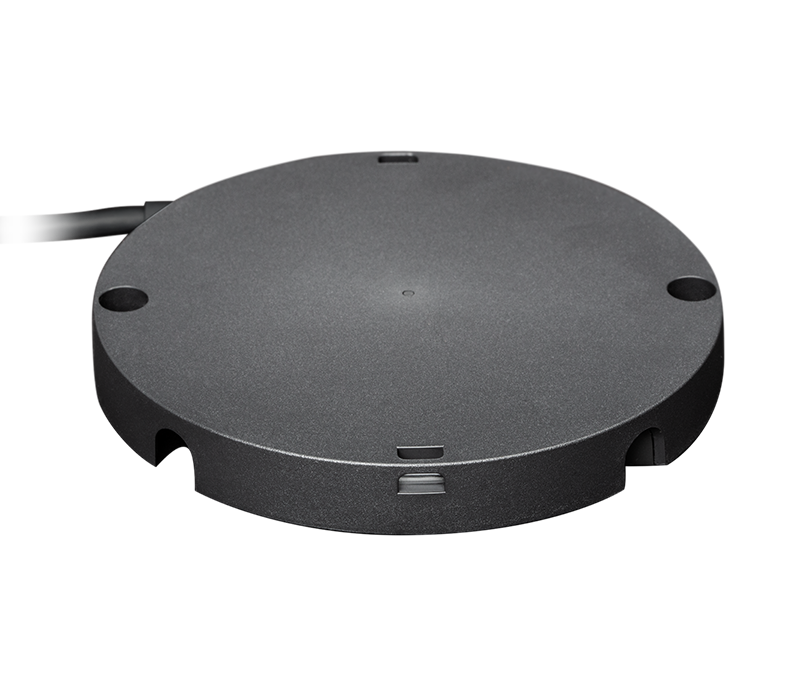 With three connections for an array of mic pods, Rally Mic Pod Hub cleans up cabling so you can place mic pods within easy reach of meeting room participants. Eliminate cross-table cabling between mic pods by connecting them through grommets to hubs beneath the table. This keeps audio cabling out of sight for a professional appearance. Rally Mic Pod Hub lets you connect each mic pod via a single cable. When meeting participants want to move a mic pod to clear table space or to put the mute control within easy reach, they can do so without tugging on neighboring mic pods. 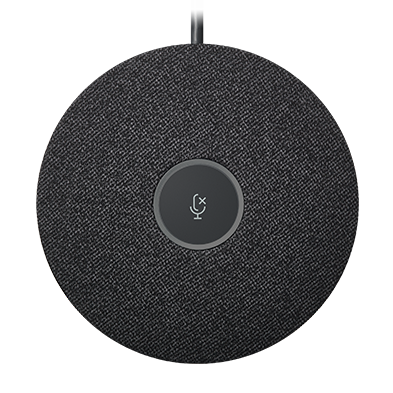 Unlike systems that require fixed mic positions, Rally automatically recalibrates the RightSound™ Mic Matrix 125 times per second for consistent echo cancellation, noise suppression, and beamforming performance. Note: Rally Mic Pod Hubs work with Logitech Rally systems, and are not compatible with the standalone USB Rally Camera. Free shipping on orders CHF39.00 and over.